The port of Lochinver is the largest settlement on the west coast of Scotland north of Ullapool. Set amongst the spectacular scenery of Assynt, Lochinver is a busy little fishing port with a regular fish market. 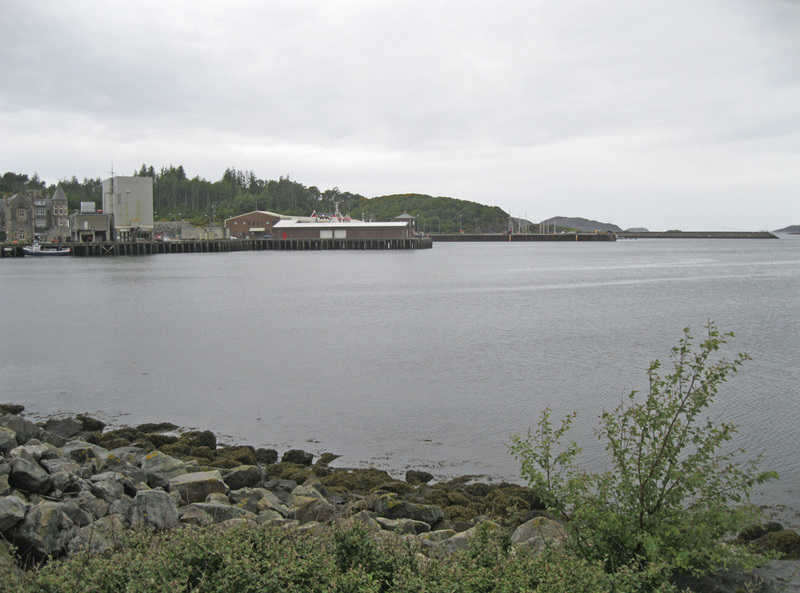 The base of the new headquarters of The Highland Council’s harbour management team has recently moved from Inverness to the heart of the fishing industry in Lochinver. The harbour team oversees a £12 million-a-year business from the Culag Building. It operates separately from the seven-strong team of Lochinver Harbourmaster Neil Gudgeon, which is based at the nearby harbour building, opened in September 1992. The new harbour management team is led by Tony Usher, the General Manager, who formerly worked for Cumbria County Council as the operations and engineering manager at the port of Workington.